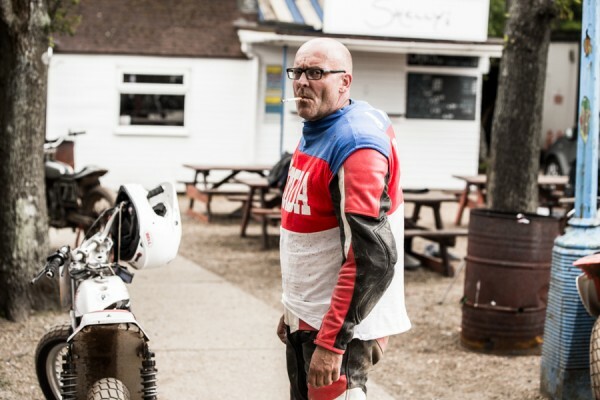 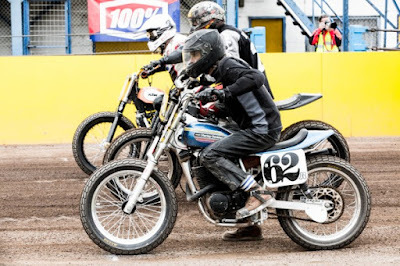 Sam Christmas is semi-regularly updating his blog with his own killer images and mini-reports from the UK Dirt Track Riders Association races. These photos were all taken by him at round 3, Eastbourne. 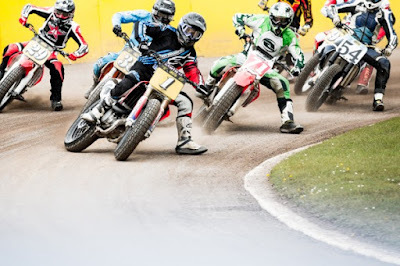 Round 4 is on the Friday night of Dirt Quake, 17 July. 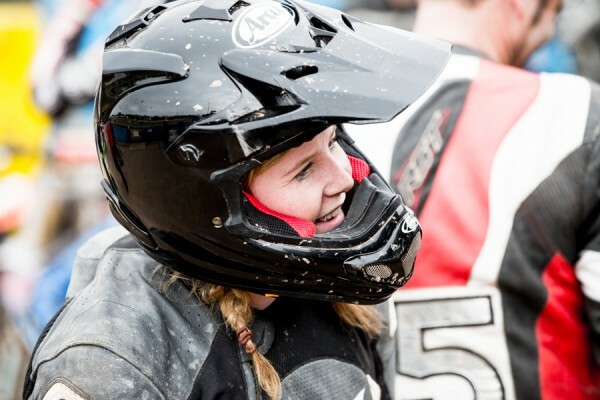 Top UK woman racer Leah Tokelove. Hopefully more women will race next season.